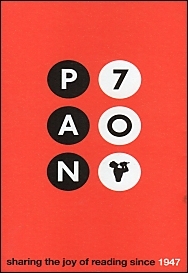 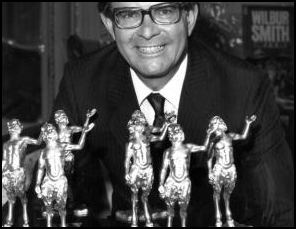 Since the 1960’s PAN has awarded a statue of the god Pan to authors who’s books sell over a million copies. 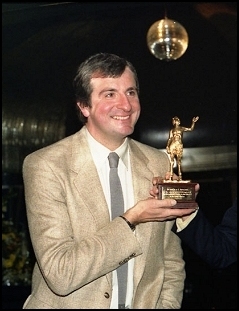 The award is based on a bronze statue from Southern Italy in the British Museum. 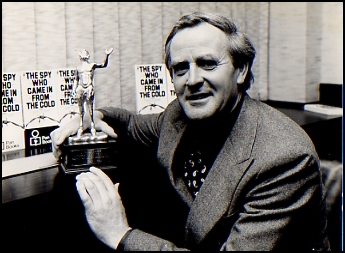 Amongst the recipients of this award are Russell Braddon for “The Naked Island“, John Le Carre for “The Spy Who Came In From The Cold” , Otto Frank on behalf of Anne Frank for “The Diary Of A Young Girl” and more recently Douglas Adams for “The Hitchhikers Guide To The Galaxy” and several for Wilbur Smith. 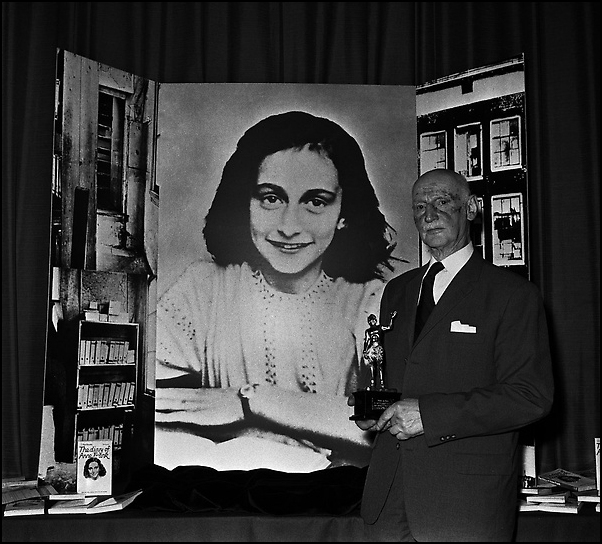 Otto Frank receiving his daughter’s Golden PAN Award.